Wonder if he'll try to not burn out the players, just have that in mind, since it is their first season running like this now. Arsenal have made six errors leading directly to opposition shots this season, more than any other team in the top flight. Weren't we leading that stat last season too? ^^Yea. XHAKA probably with half of them. ^^Clearly shows where out weak point still is. 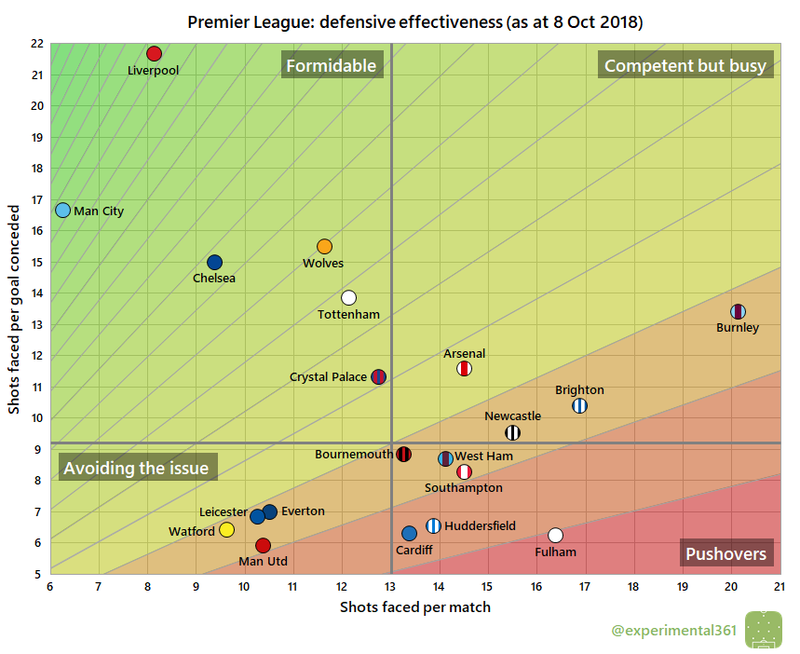 Our 51 in offense is not that far behind from Liverpool, City and Chelsea's numbers. Now how do you measure the importance of runs made by the player x and y. It shows that stats mean nothing absolutely nothing. They are historic and most often used out of context to prove something that you want to prove. Thats why i say stats are misleading. Stats will never tell the full story, but some stats serve as better metrics and proxies than others. This is a really nice compilation of impactful stats. And I quite agree with your takeaways too. 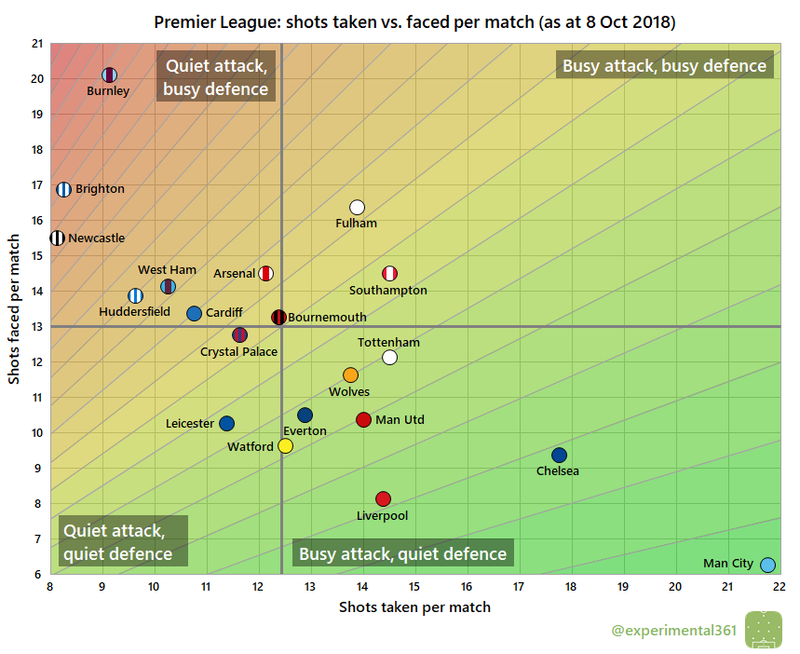 What stands out is how well City, and also Liverpool and Chelsea, are doing so far. 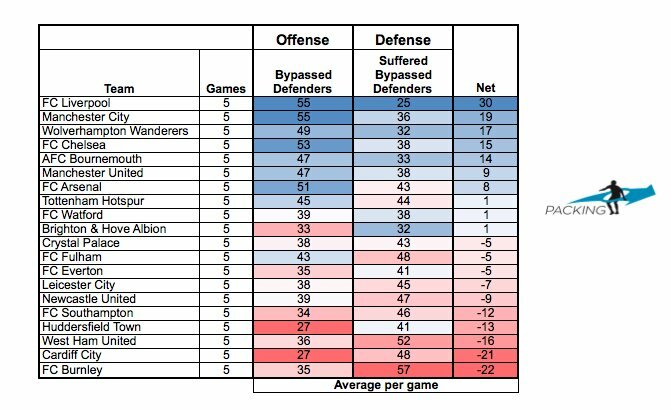 The fact that we're so high in the table is an effect of a string of easy fixtures after the first two games, some crazy good finishing, and lucking out in defense in managing to stay in the game when we haven't been playing fluently. Ozil became the highest scoring German player in Premier League history (30 goals) ahead of Jurgen Klinsmann and Uwe Rosler (both 29). Arsenal’s top creative player from open play (not counting corners and free kicks) is Lacazette with 18 key passes this season. That’s just under 1 per game. 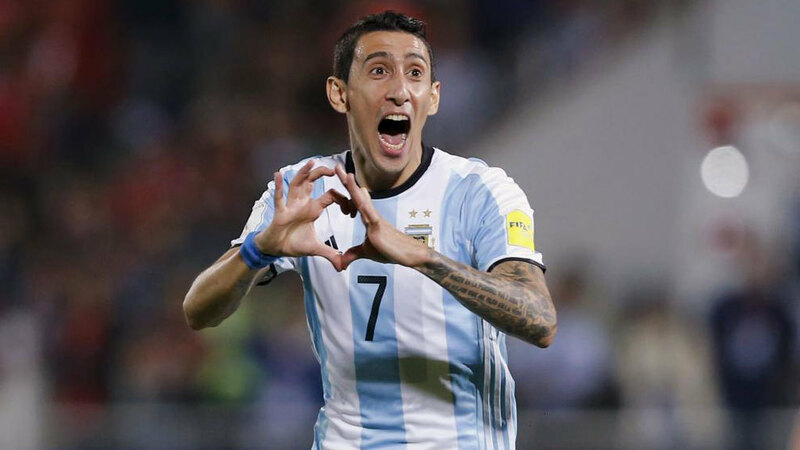 Aubameyang has the same number. Mesut Ozil is second/third and he has 16 key passes from open play and 1 throughball key pass. Aaron Ramsey also has 17 key passes. Granit XHAKA is also in the top players, he has 12 key passes from open play (plus another 8 from corners). Just to make this a little clearer: Arsenal’s leading creator last season was Mesut Ozil. 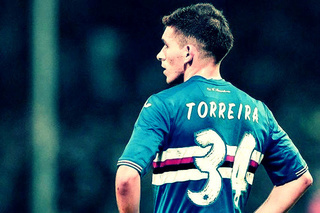 From open play, he made 2.8 shots per game, 3.0 per90. His numbers are down to 1.7 per90. And he’s not alone. 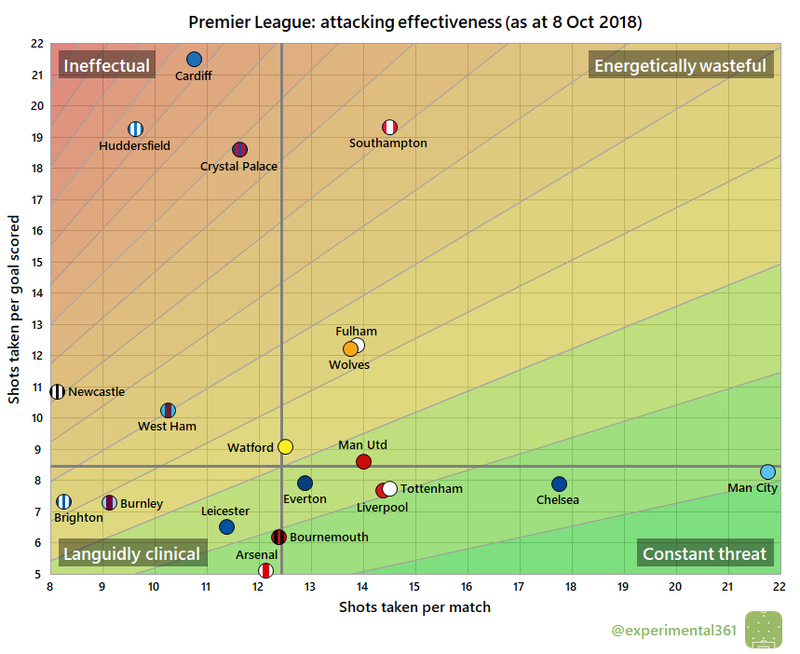 All of Arsenal’s numbers are down in terms of chance creation: key passes are down from 11.7 to 9.6, shots are down from 15.6 to 12.7, big chances are down from 2.5 per game last year to 1.9 per game this year, and the xG per game is down from 2.0 last year to 1.5 this year. And here’s the thing, there are players who have gotten better under Emery: Kolasinac is up to 1.8 key passes per90 from 0.8 last year. 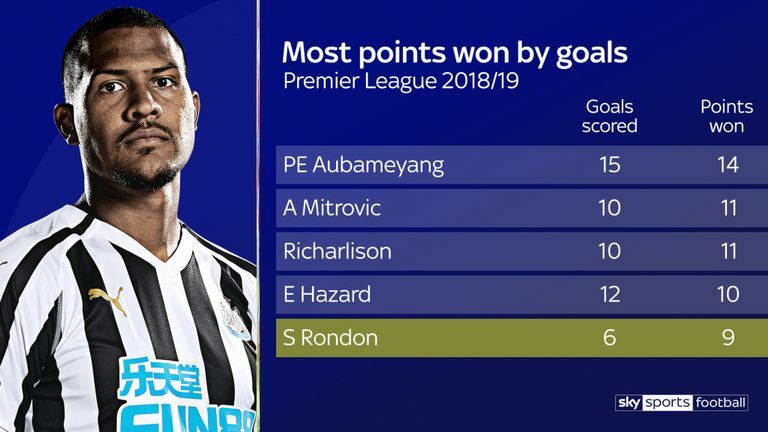 Ramsey is up from 1.4 per90 to 2.2 per90. Leaps and bounds from those two. But those are the only two. 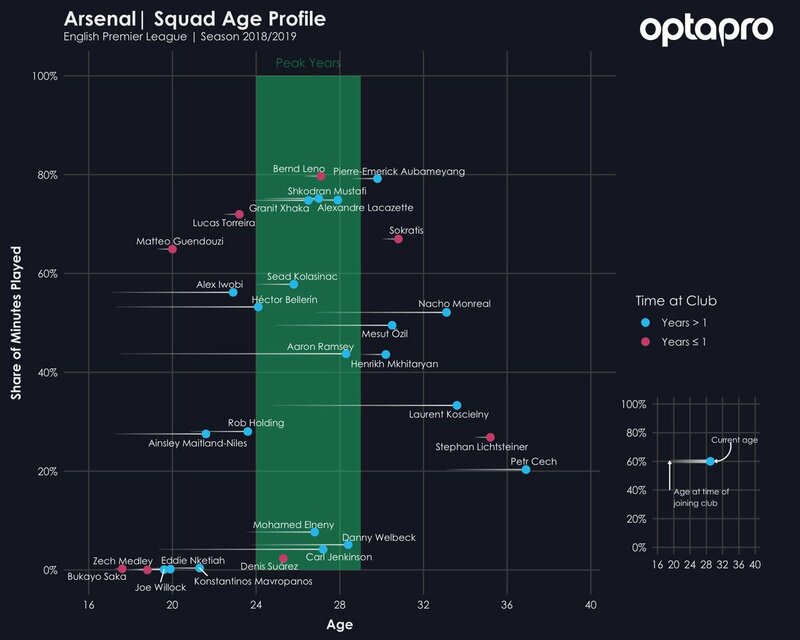 And while those two have grown, some players have stayed the same: Lacazette is basically stayed the same, Aubameyang the same, XHAKA the same, Mkhitaryan the same and so on. 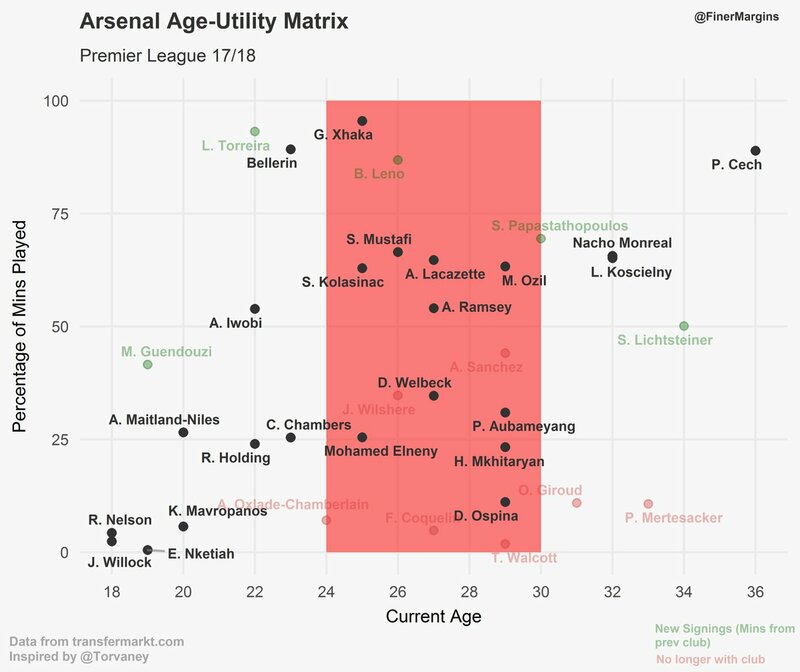 But some players have taken a major beating in terms of chance creation under Emery. Ozil is down from 3.5 per game to 2.1, Iwobi is down from 1.8 to 1.1, and even Bellerin has dropped from 1 key pass per90 last season to 0.4 key passes per90 this season. Reading that, a new creator - whether that's a midfielder or a wide player who can dribble people - is arguably more important than a centre back in Jan. Does it imply that we are less reliant on one individual? Nvm, just read rest of the article. 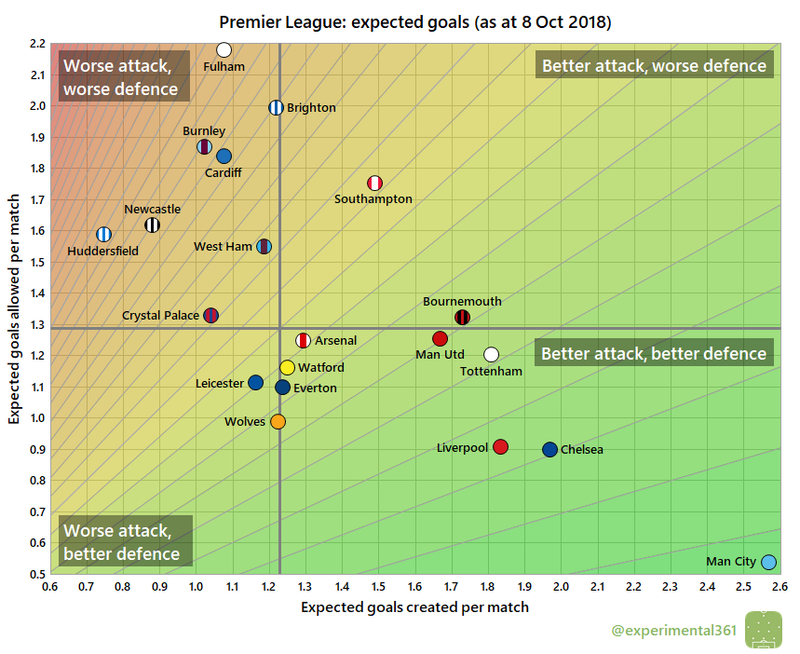 Quite confident of a major shitshow against Liverpool too. ^^we're still poor in the big games. 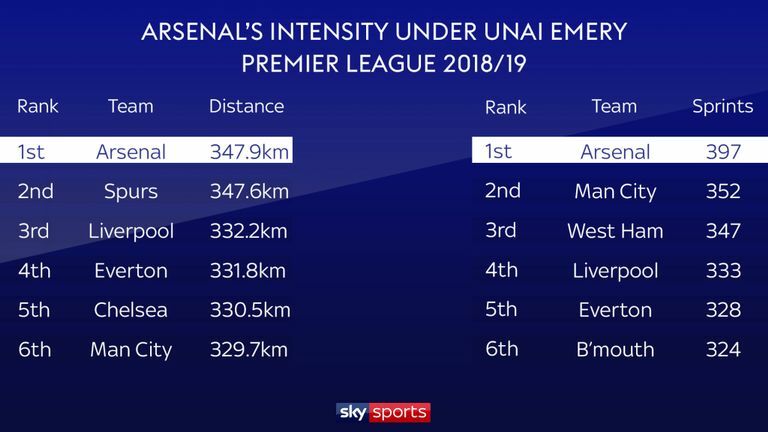 The Liverpool and Spurs and even Chelsea away games showed some improvement, we have to still build on that big time though. That has to be different than "goal winning matches" surely?